If you’re seeking a new Ford in the Boston area, come check out the New Ford Explorer at Quirk Ford. The all new Ford Explorer is the definition of efficient and fun. 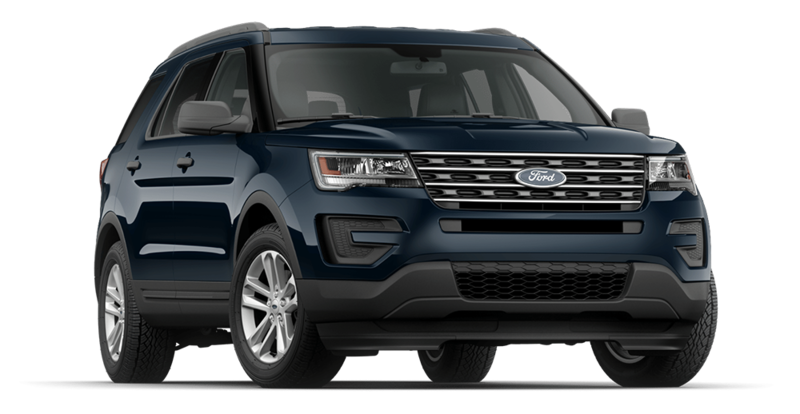 Whether your looking for a vehicle to cart the whole family around or a city commuter for one the Ford Explorer has you covered! At Quirk Ford, located right outside of Boston we offer a wide selection of the latest Ford models, including the Explorer. Stop by for a test drive and let our sales staff assist you with all of your car shopping needs. We have a wide variety of the trims, features, and colors you want, so come on in and see how Quirk works for you!